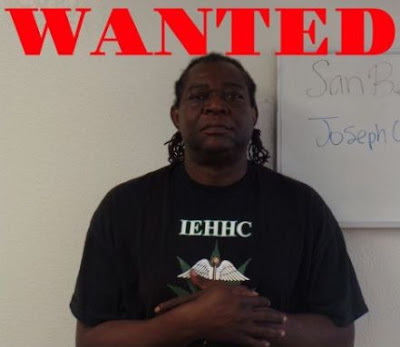 The United States authorities have placed a cash reward for information that could lead to the arrest of a 52-year-old Nigerian man, identified as Joseph Omaghomi a.k.a (Jesse Green). 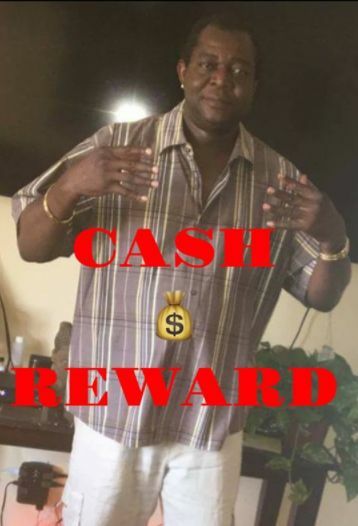 According to the South Bureau Recovery Team, Los Angeles, California, which shared photos of the suspect online, Mr Omaghomi, is wanted on charges of identity theft, felony evading and resisting arrest as his last known locations are said to be in California and Nigeria. The South Bureau Recovery Team assured that a huge reward awaits anyone who knows his hideout.